If you ride a 1500LC you are a Rider of the LC (RLC). 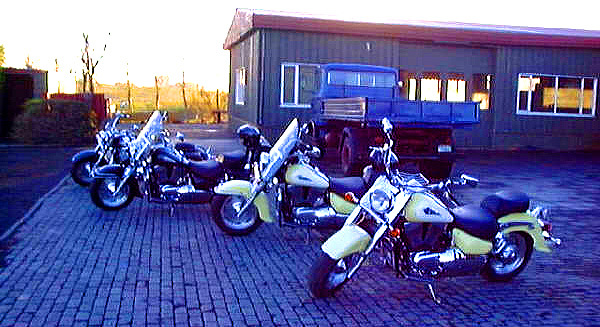 The RLC is the Suzuki Intruder 1500LC Owners Club. So, if you own a 1500LC, you are automatically a member.